Philip the Bold was Duke of Burgundy in the 14th century and owner of this estate. 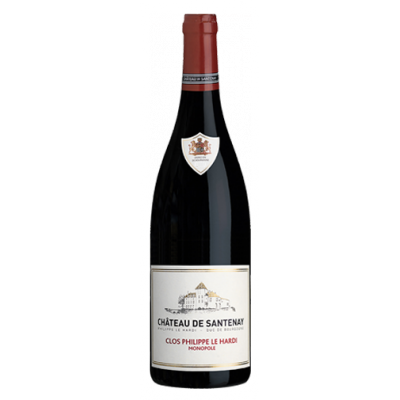 This wine that comes from vines next to Saint-Aubin is cool and fresh, emphasizing red currants and acidity. It needs to broaden out, which will happen in the next two to three years. Drink from 2019.